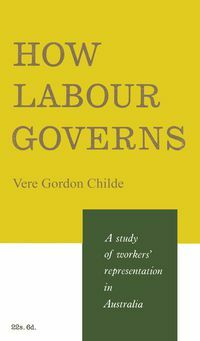 The first comprehensive study of the Liberal Party and the National Party for many years, canvasses leadership, the making of policy, electoral performance, ideology, and the media. 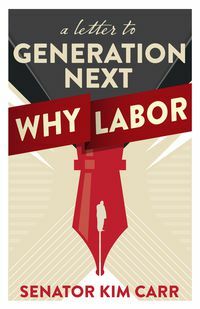 For better or for worse, two forces have long exercised total dominance over Australian federal politics: the Australian Labor Party and an anti-Labor coalition. For better or for worse, two federal political parties must maintain an uneasy alliance to provide a genuine alternative to the ALP. The past decade has been one of turmoil for the Liberal Party and its partner, the National Party. It has been a time of floundering ideology and leadership uncertainty, which is not yet over. 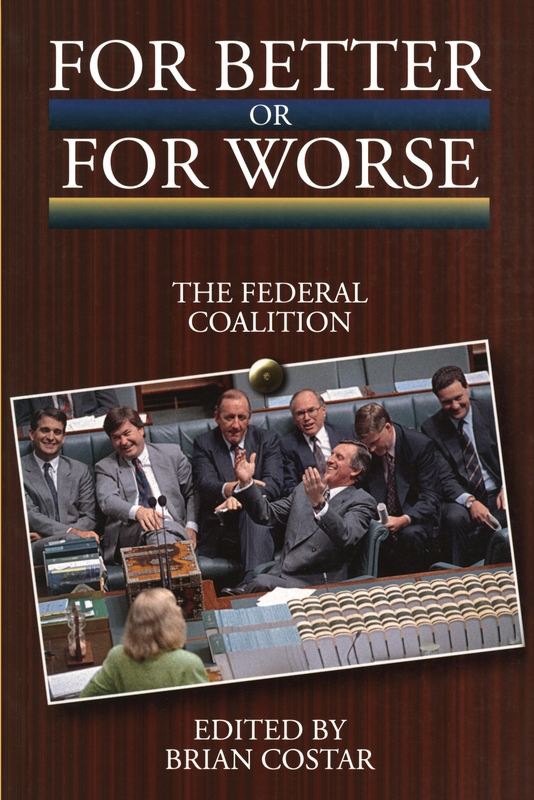 This book, prompted by the loss of the 'unlosable' 1993 election, addresses the issue of whether the federal Coalition is out of touch with reality. Can it resurrect itself from the ashes of successive defeats to remain a dynamic force in Australian government? The Coalition's challenge in this decade is to present its view of society as a relevant and acceptable framework from which to govern. This may mean a reassessment of just what that view is. The Liberal Party in particular needs to provide a cohesive ideological structure on which its supporters can draw. It must quickly resolve leadership issues if it is to provide a united front and a serious challenge at the next federal election. There is an old adage of Australian politics, that elections are lost, not won. 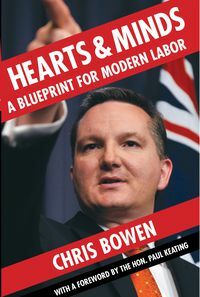 This book asks many of the questions that the Coalition must ask itself, if it is to turn this traditional maxim around. Brian Costar is Professor of Victorian State Parliamentary Democracy in the Institute for Social Research at Swinburne University of Technology. 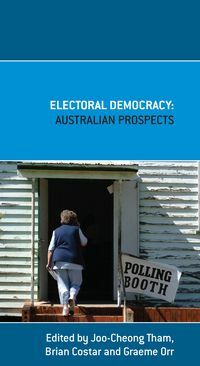 He has published widely in the areas of elections and political parties and is the co-author (with Colin A Hughes) of Limiting Democracy: The Erosion of Electoral Rights in Australia (UNSW Press, 2006).